Use this essential oil blend daily. 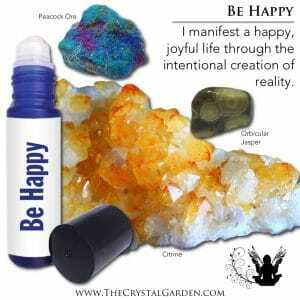 Focus your thoughts and intentions on being happy and lead everyday as if you are happy – and you will be! What’s your happy place? A tropical beach, desert oasis or mountain retreat? 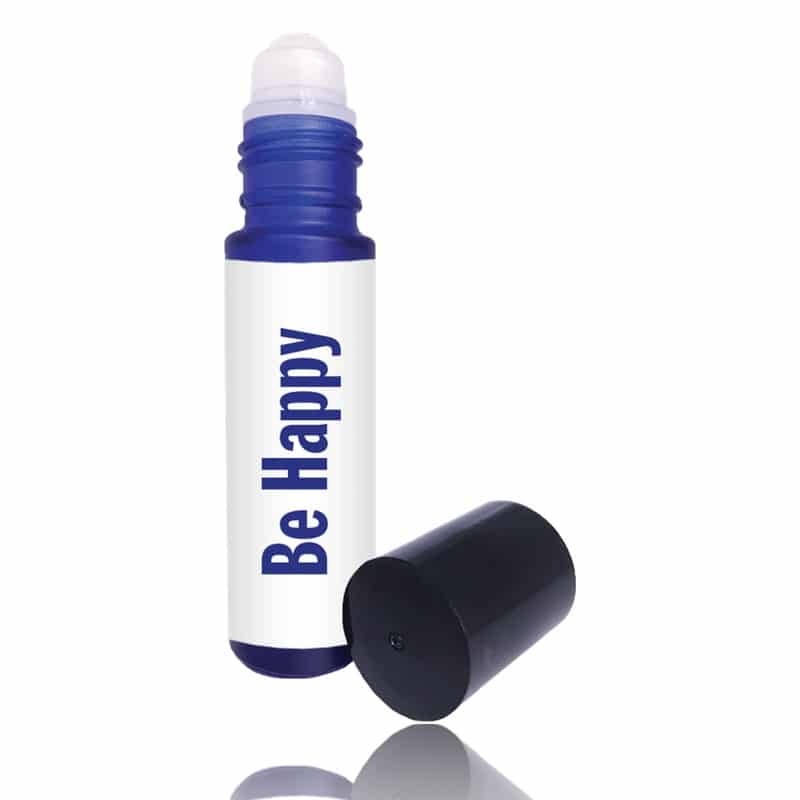 Allow you mind to wander there as you roll on this fresh, springy scent. See yourself joyously being in your favorite place, doing your favorite things. 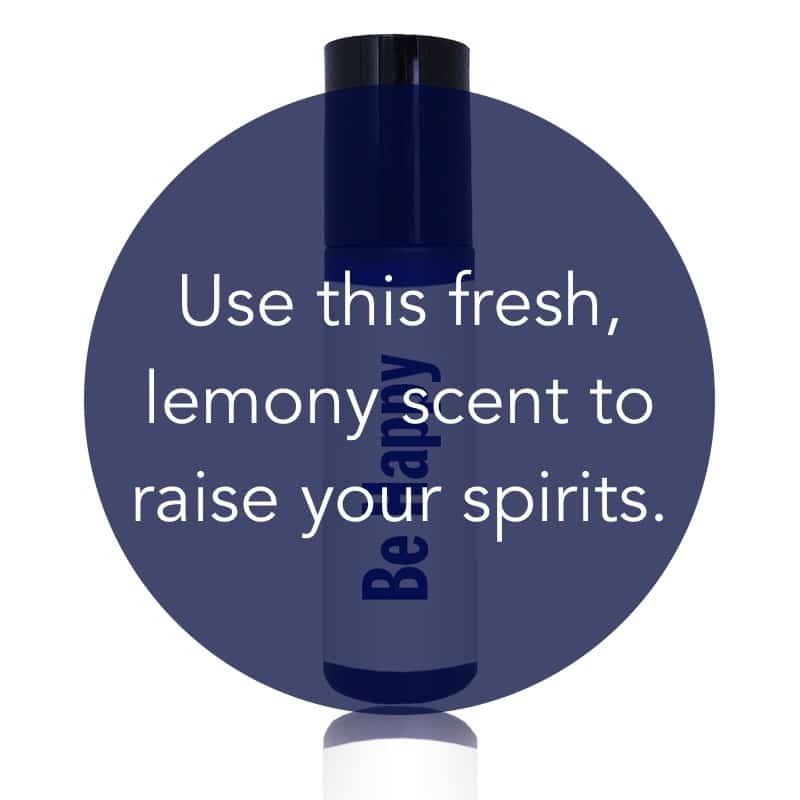 Link this scent with your best memories and be instantly transported with every breath. 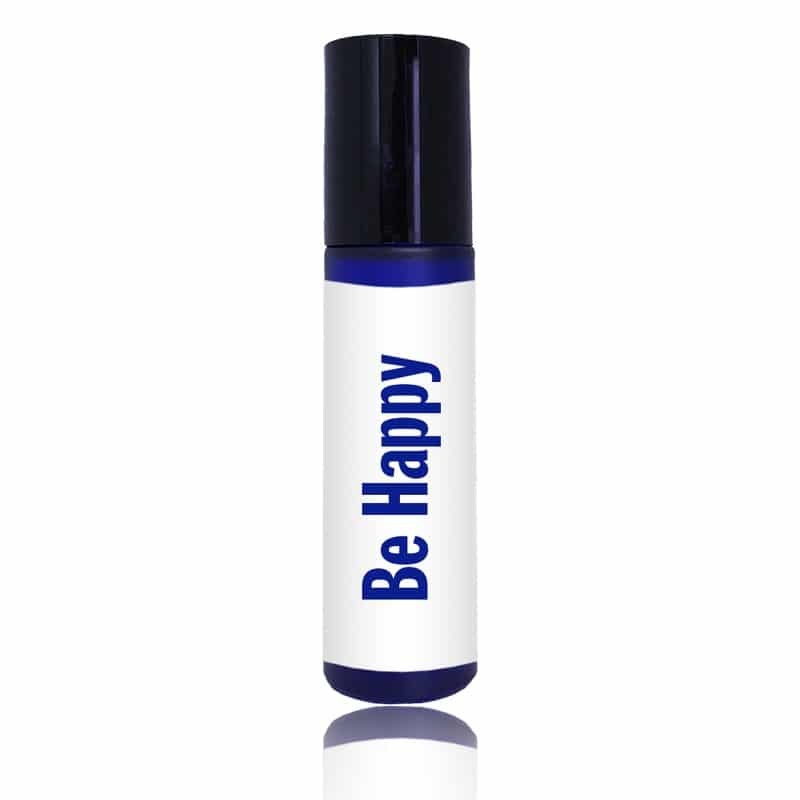 Reapply often through your day and start living in your happy place. Aromatic Blend Notes: citrusy, clean, earthy, fresh, lemony, penetrating, powerful, stimulating, sweet, uplifting.